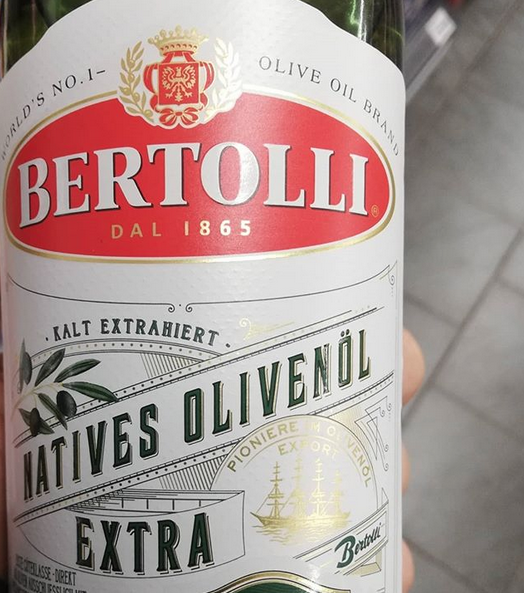 Whenever I go grocery shopping, this olive oil brand gets my attention every single time. It’s simply … iressistible : the bold letters of the logotype on the red vignette, the vintage authentic look of every graphical element , the typography , the elegant crest, sitting on top of the etiquette. What a superb packaging! Adequate and enticing.